Whole ripe persimmon fruit on wooden background. Delicious ripe persimmon fruit on wooden background. 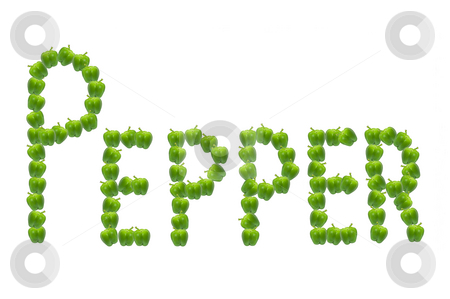 The word 'pepper' spelled out using many green peppers.